Place Vendome di Gheri Filippo & C. S.a.s. 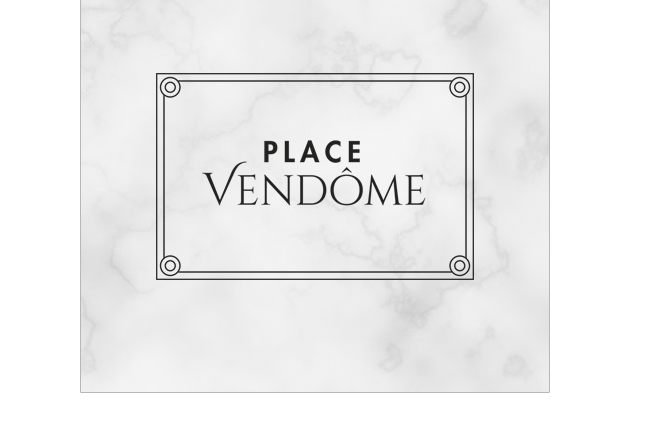 Place Vendome is a designer clothing wholesale and is located in Prato in Tuscany. Here you find all our contacts. You can send us an e-mail filling our form of information or you can call us to one of our phone numbers.